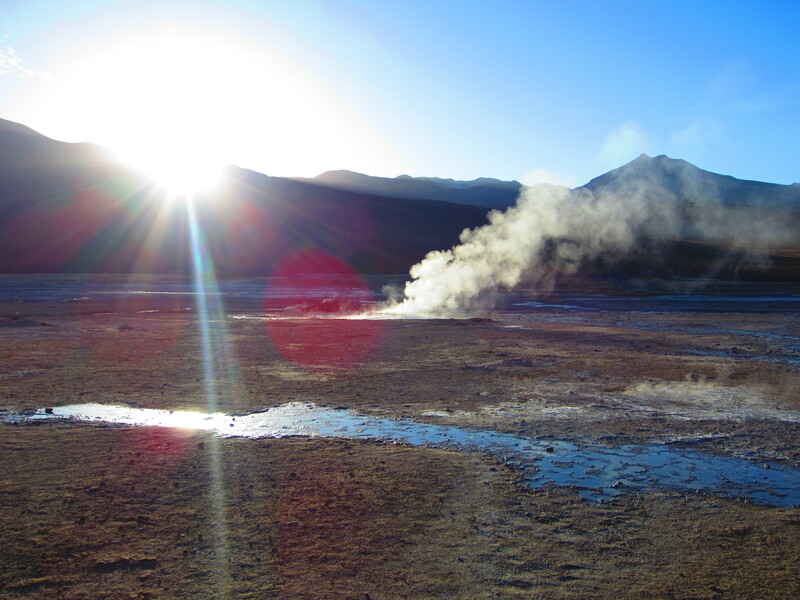 On the 5th I had a 10 hour bus ride across the Andes from San Pedro de Atacama, Chile to Salta Argentina. We crossed at the Jama Border crossing. THe ride was not bad. I got the cream of the crop seat, at the very front of the double decker bus on the second floor. I had an amazing view of the whole trip. 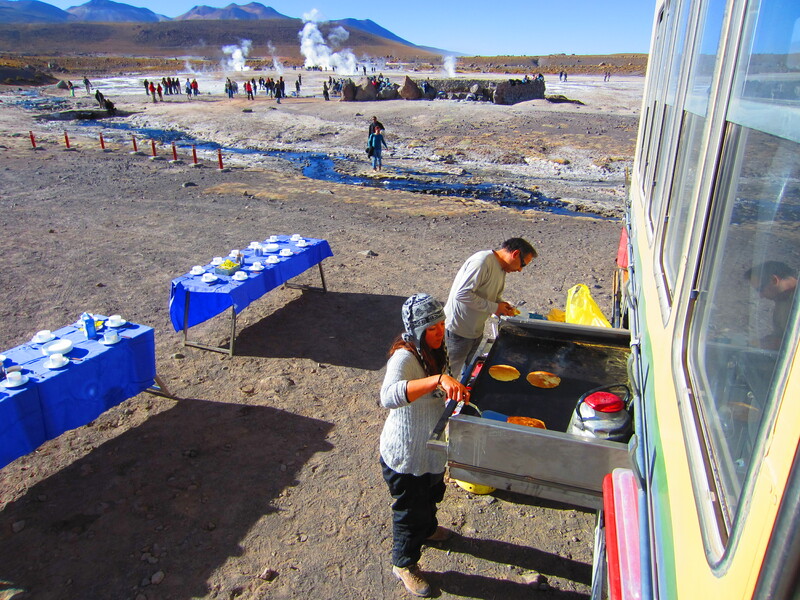 Breakfast at the Tatio Geysers prepared by our guide and driver! 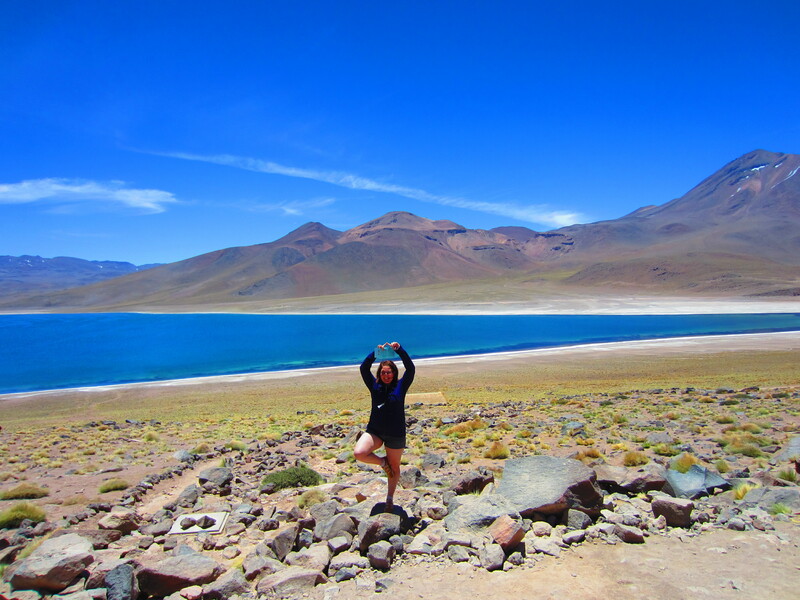 Today I took a full day tour to see the Altiplanico Lagunas. 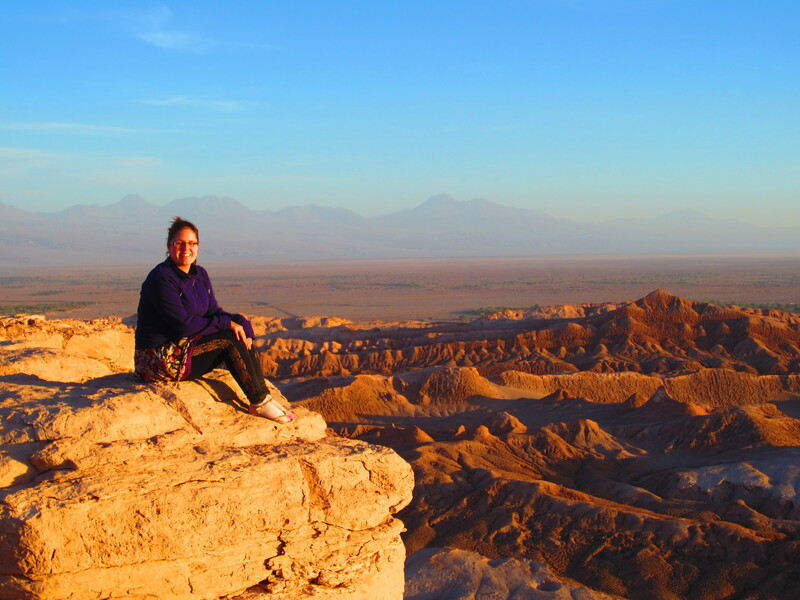 These are Lagunas way way way up high in the mountains surrounding San Pedro de Atacama. 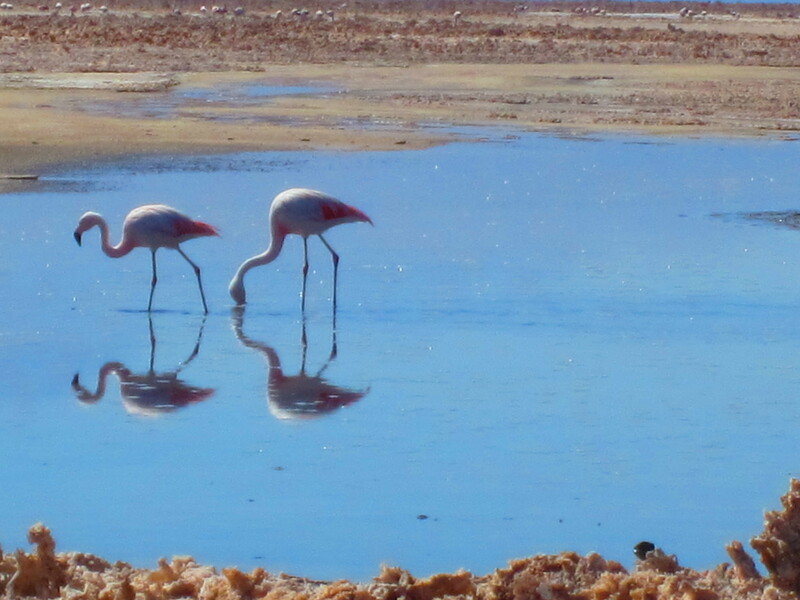 In the North of Chile, just outside of San Pedro de Atacama Chile, is the Reserva Nacional “Los Flaencos” (Flamingo National Reserve). There are 5 different types of Flamingos in the world, and 3 of these 5 are located in the National Flamingo Reserve near San Pedro de Atacama, Chile. Andeam Flamingo, Chilean Flamingo and the James Flamingo. 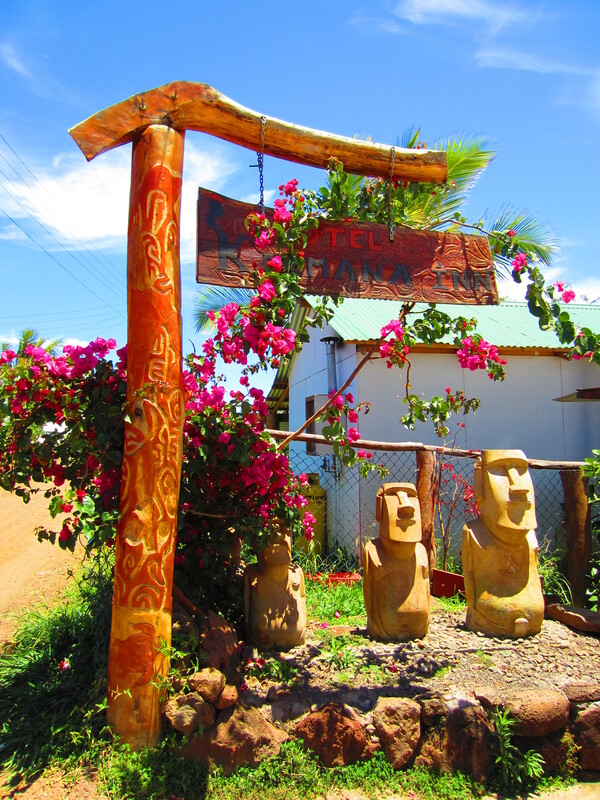 Hosteling International is a cute place right on the main strip. It is nothing special – except the SKY high – 3 tiered bunk beds crammed into a tiny room. I do not need a lot of space, and I am sharing the room with 3 Chileana girls, so everything is fine and dandy for me. Breakfast is included and is a simple bread and jam with tea/coffee.